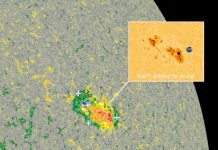 Sunspot AR2673 unleashed a major X9.3-class solar flare. 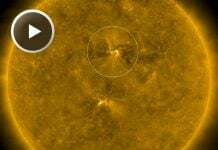 That is the strongest solar flare in more than a decade! 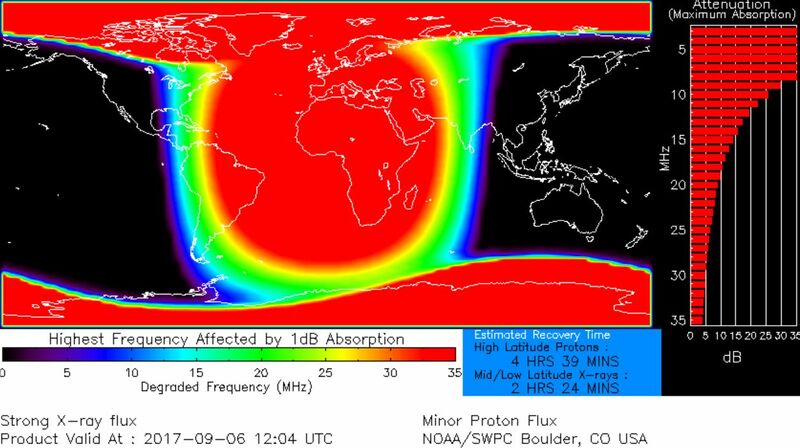 X-rays and UV radiation from the blast ionized the top of Earth’s atmosphere, causing a strong shortwave radio blackout over Europe, Africa and the Atlantic Ocean. This is a decade-class flare. 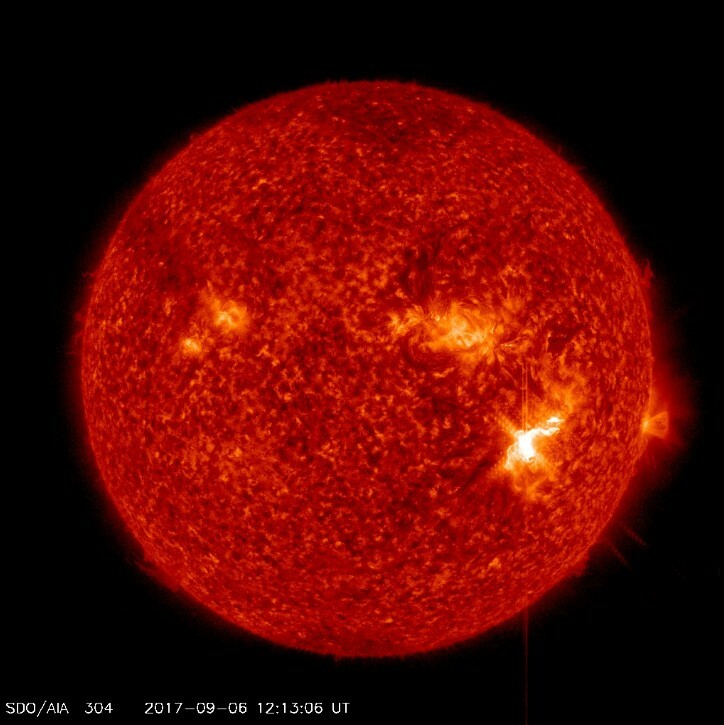 A list of the most powerful solar flares recorded since 1976 ranks today’s flare at #14, tied with a similar explosion in 1990. Compared to the iconic Carrington Event of 1859, or even the more recent Halloween storms of 2003, this event is relatively mild. Modern power grids, telecommunications, and other sun sensitive technologies should weather the storm with little difficulty. 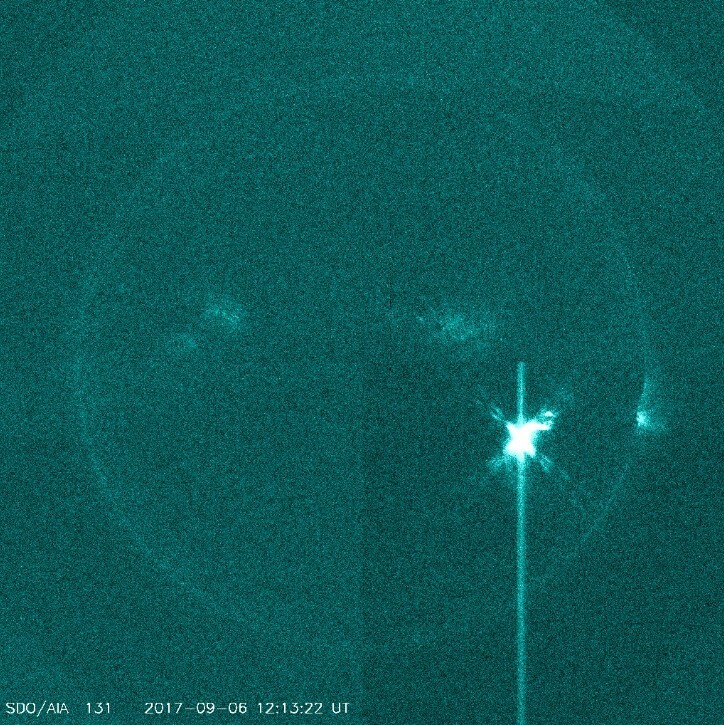 This is the second X-class solar flare of the day. It comes just hours after a long-duration X2.2 at 09:33 UTC. 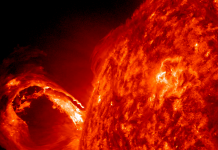 The last time our star erupted with an X-class flare was on May 5, 2015 – X2.7. Sky watchers could see some fantastic auroras before the week is over.